A land surveyor in Odessa can add value to any project. 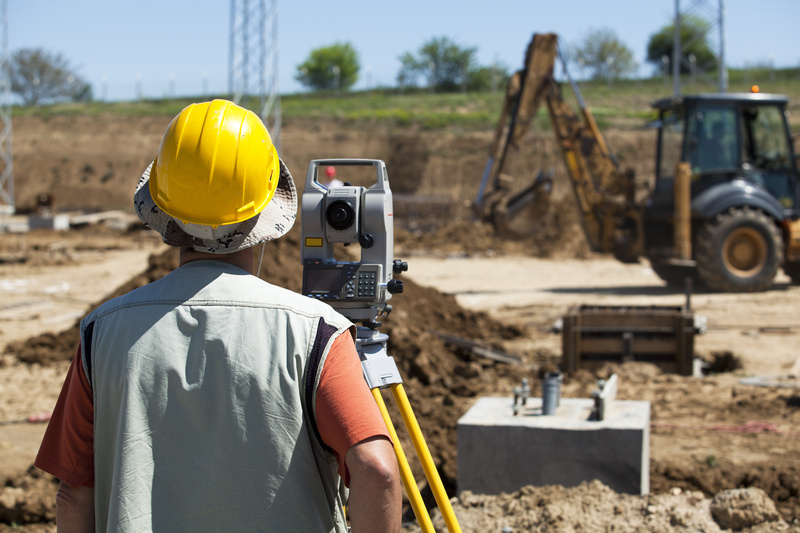 Utilizing the guidance and expertise of a surveyor is crucial to wise pre-construction planning. They have a wealth of experience in mitigating risks, determining site conditions, minimizing cost delays and so much more! What Does a Construction Survey Consist of? A land surveyor conducts specific services for a construction survey. This starts with an assessment of the current site conditions. They will find out how the current land will stand up to above ground and in-ground building infrastructure. They will also collect topographic data to map areas for drainage, piping, and manholes. Surveyors also stake elevations for footings. When you employ an experienced surveyor chances are they are probably already familiar with the land that its at hand. They more than likely are already familiar with the area’s soil, water, natural soundings, habitats, and even protected species. This kind of invaluable information can prove to be invaluable. 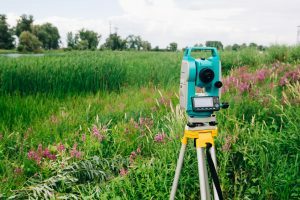 How Does a Land Surveyor Help With Pre-Construction Planning? A surveyor will do much more that site analysis and boundary surveys. They can help to diminish the risks of future and possible regulation enforcement. 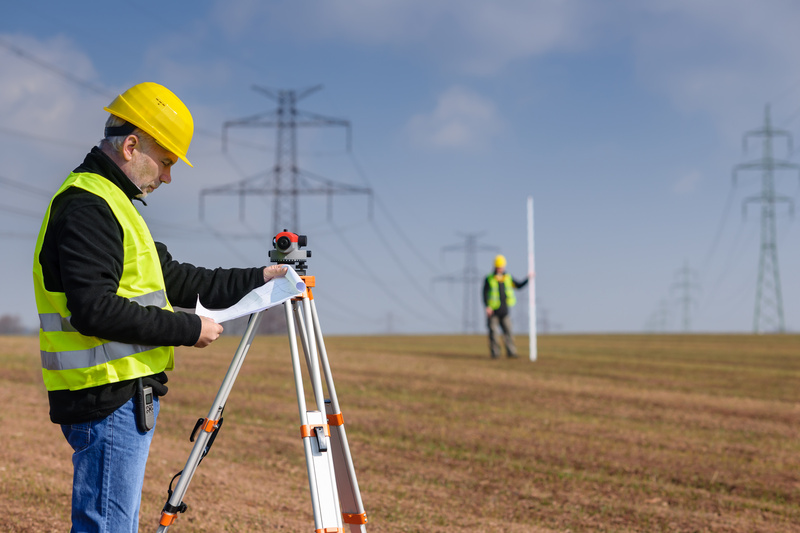 You can be sure to be free of delays in project schedules when you have a land surveyor on your team. With regulatory planning you can also rest easy knowing your project startups will run more efficiently. 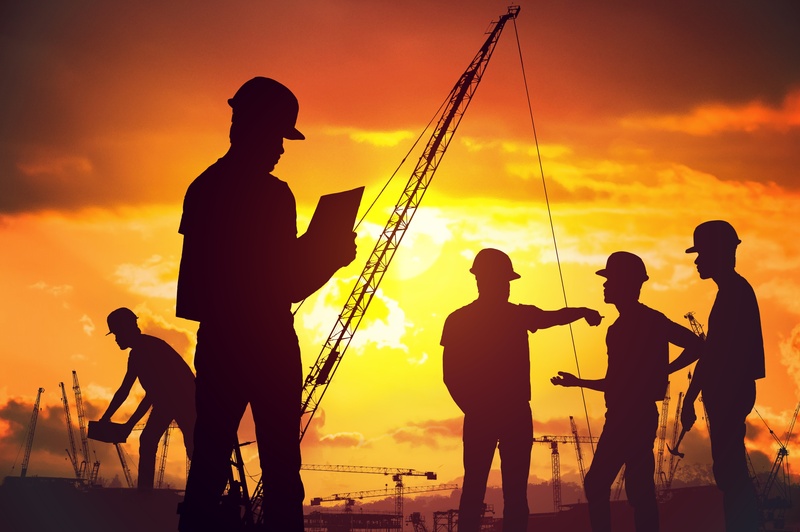 Your surveyor will also have established standards for quality control, work production, safety, and schedules. This kind of guidance will only lead to improved project progress and heightened quality. A good surveying firm will also have software and technology at their fingertips to assist you with planning as well. They will provide data to build models and 3D mapping. Geographic Information System, GIS, software and Building Information Modeling, BIM, are powerful tools to assist with pre-construction. The GIS is great for large scale planning. It is often used for resource management, infrastructure management, zoning and boundaries, market analyses and more. The BIM is useful in planning physical features. This can include gas, power line, communication lines, roads, and more. 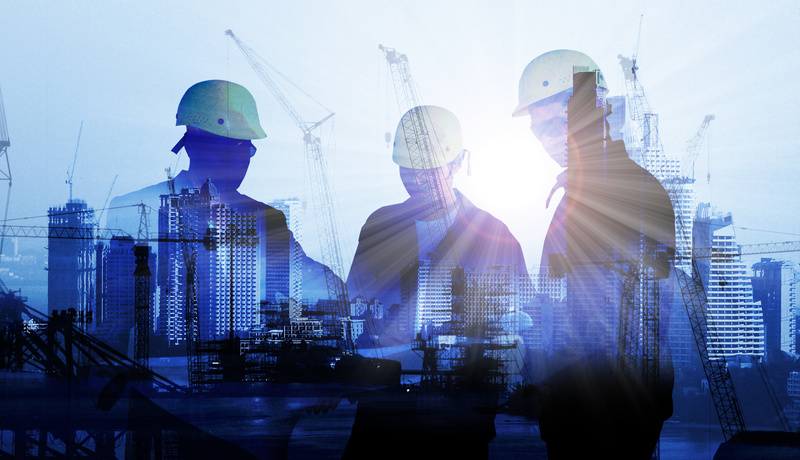 Land-Mark Professional Surveying, Inc. offers a wide variety of services. Our land surveyors have expert knowledge to assist with pre-construction planning as well as a variety of other boundary and site analysis needs. Contact us today to set up an appointment. If you want to place boundaries in Odessa, maybe you should get a land survey. Land measurements can be difficult to make because there are constant changes in elevation. Even more so, where the land is flat, the lengths of the land can take time to accurately notate. That is why a land survey is important to have to mark territories. Landmark Professional Surveying is a company that provides accurate, expert land surveying. Here is what landowners should know about a survey and how it can help them avoid future problems. 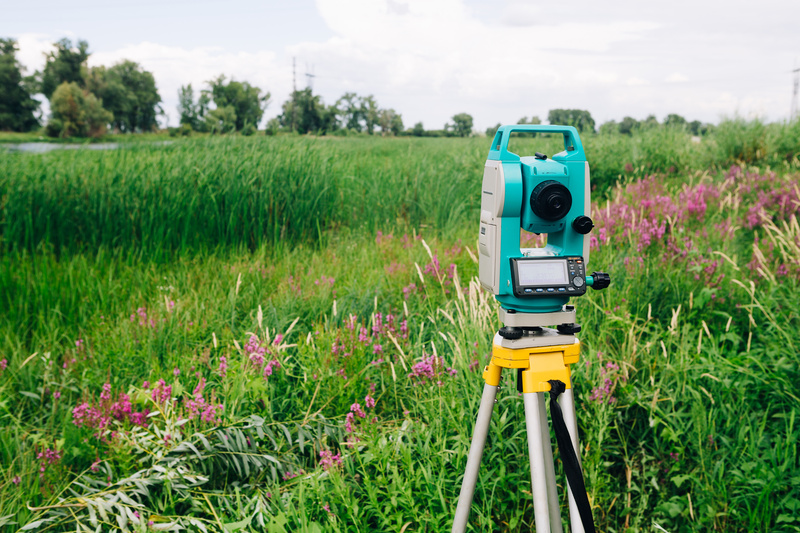 A land surveyor can measure land and determine the property’s physical and legal boundaries. Land survey maps are also legally binding, and a surveyor is often called in court to support claims by either party that emanate from a map he has created. This is why accurate land surveying can help recover lost land. Without a survey, you may be underestimating the size of your land. Not only that, having a legal document will provide protection. When developing a property, it is crucial to follow zoning regulations. As a builder, you can only follow these regulations with an accurate survey. That’s because an accurate survey can show you where service lines lay. This includes electrical, water, and sewage lines that can mark where it is appropriate to build . This is crucial because you will avoid your property getting brought down for violation of these regulations. Even more so, you can avoid accidents from unintentionally hitting lines. Therefore, if there is ever a property dispute, a survey can provide a factual info. Without a survey map, any claim would be groundless. 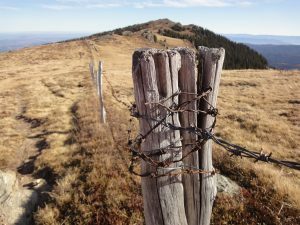 It may happen that the government tries to take your land for public interests. In this case they should give compensation. Without an accurate survey map, your land could be under appraised for its true value. By giving the evidence of a land survey, you can regain the value of your land. A legal document is your best defense. A land survey in Odessa can go a long way into protecting your rights as a land owner. By accurately representing the borders of your property, you value your land properly. At Land Mark Professional Surveying, we want to use our experience to help you protect the land you own. Our experts are prepared to help you and answer any questions. Contact us today. Do I Need to Hire a Land Surveyor or Can I Do It Myself? 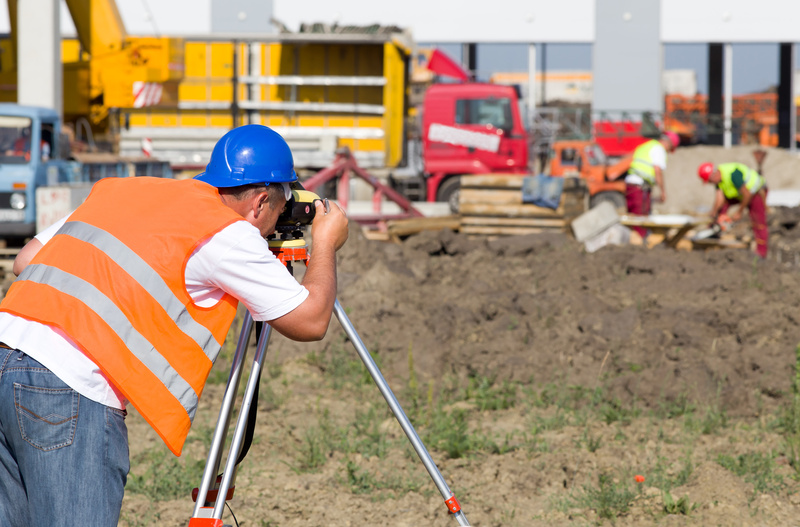 If you are buying or developing a property, you need a professional land surveyor in Odessa. 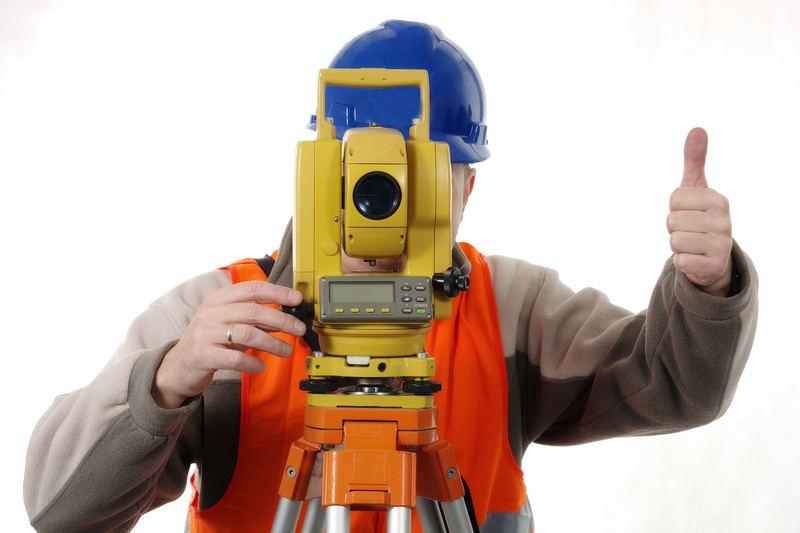 Surveying is a highly technical art form and surveyors receive extensive training. 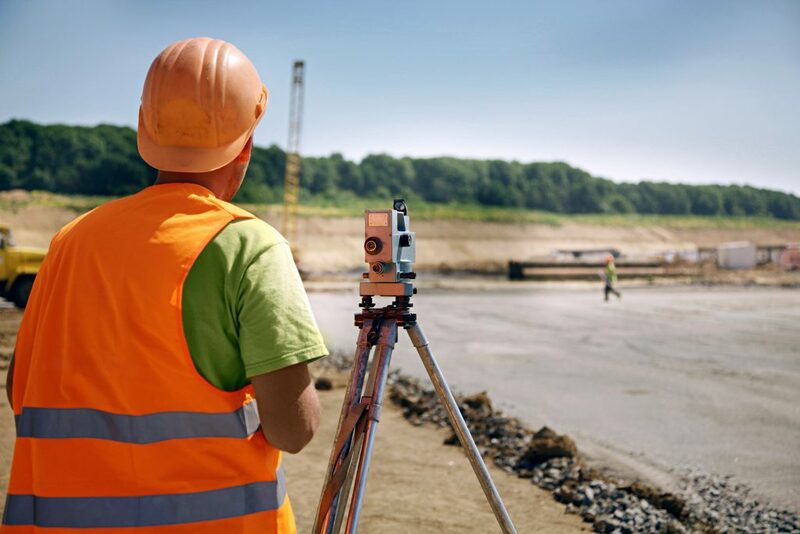 They have knowledge of how to conduct surveys in accordance with appropriate standards, and they understand the requirements of surveying land to satisfy requirements by banks or zoning boards. Here at Land-Mark Professional Surveying, Inc., we have extensive experience and can provide the professional help you need to protect your property investment. You need to hire a land surveyor in Odessa when buying land if: land is going to be subdivided; a mortgage loan inspection is necessary; you are building a house; you are building any structure or making any improvements close to the property line; if you are securing permits or insurance including title insurance; or if there is a question about the location of the property line. You cannot do the survey yourself unless you are credentialed and you have an understanding of formal protocols for performing and recording an accurate survey. 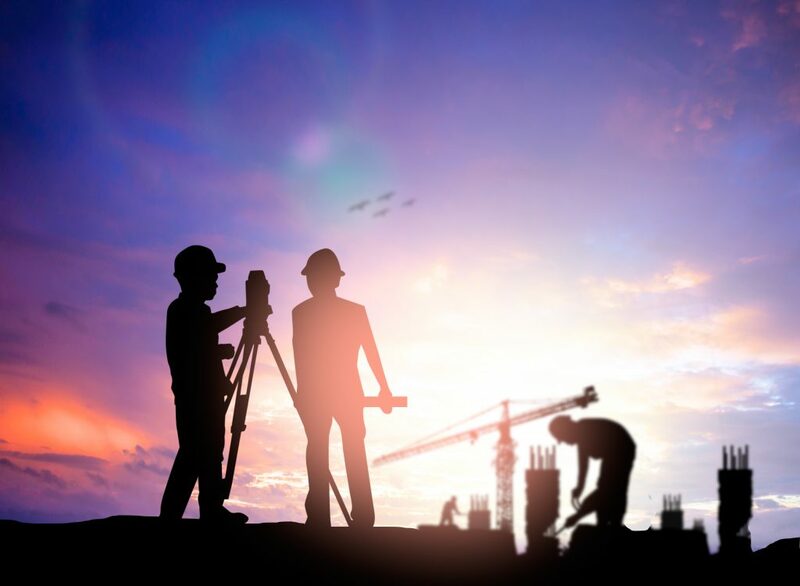 Most banks, permit offices, insurers, and zoning boards have strict requirements in regards to the qualifications of surveyors in order to make sure everything is right. Land-Mark Professional Surveying, Inc. has the credentials necessary to prepare a survey that financial and governmental institutions will accept. 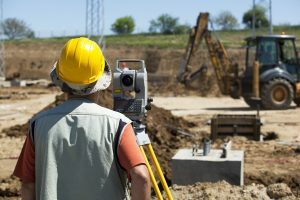 Getting Help from Land-Mark Professional Surveying, Inc.
You cannot afford to take a chance and try to conduct a survey yourself when mistakes can be so costly. 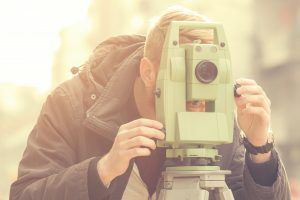 With this in mind, choose a professional land surveyor in Odessa at Land-Mark Professional Surveying, Inc. You can also have a consummate professional perform your survey. So, don’t leave it up to chance, let the professionals do the hard work for you. Contact Land-Mark Professional Surveying, Inc. today! Categories: land surveyor, Odessa TX Tags: credendtials, financial, governmental, land, land surveyor, Odessa Comments Off on Do I Need to Hire a Land Surveyor or Can I Do It Myself? If you want to place boundaries in Odessa, maybe you should get a land survey in Odessa. Land measurements can be difficult to make since there are constant changes in elevation. Even where the terrain is flat, the lengths of the land can take time to accurately notate. That is why a land survey is important to have to mark territories. Land-Mark Professional Surveying is a company that provides accurate land surveying. Here is what landowners should know about a survey and how it can help them avoid future problems. 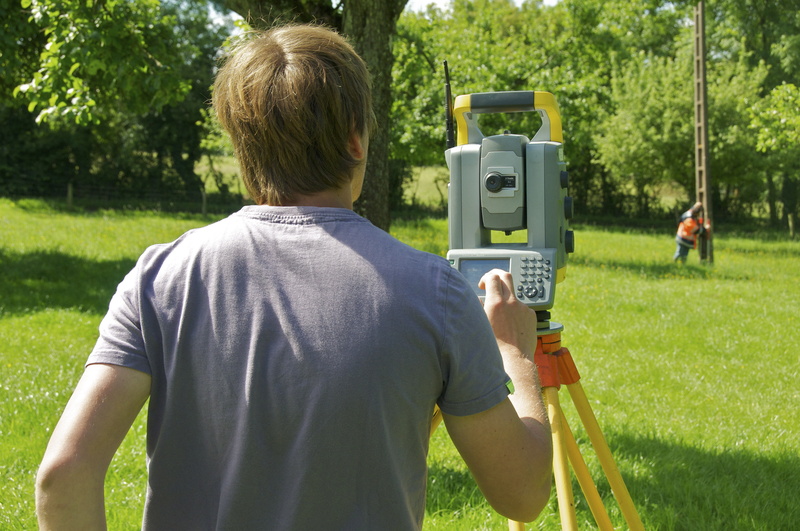 A land surveyor can measure land and determine the property’s physical and legal boundaries. 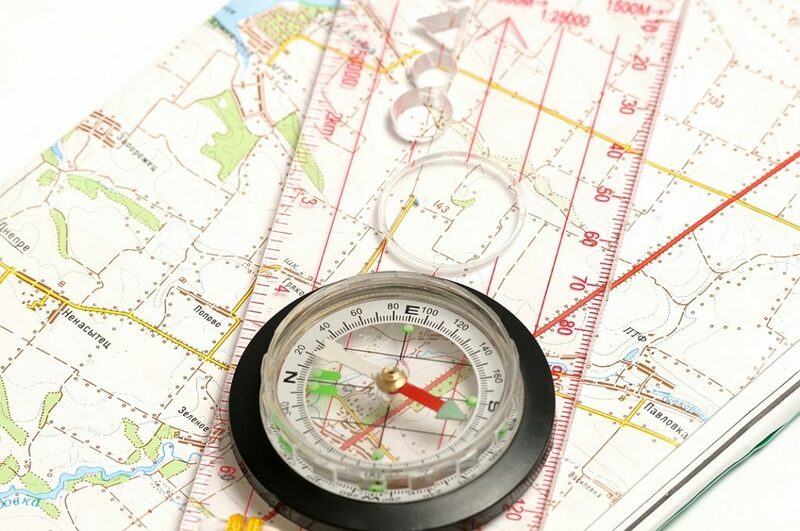 Land survey maps are considered legally binding, and a surveyor is often called in court to support claims by either party that emanate from a map he has created. This is why accurate land surveying can help recover lost land. Without a survey, you may also be underestimating the size of your land. When developing a property, it is crucial to follow zoning regulations. As a builder, you can only follow these regulations with an accurate survey. That’s because an accurate survey can show you where service lines. So, this includes electrical, water, and sewage lines that can mark where it is appropriate to build . This is crucial as it will avoid your property coming down for regulation violations. If there is ever a property dispute, a survey can provide a factual resolution. Without a survey map, any claim would be groundless. If the government is trying to acquire your land for public interests, you should receive compensation. But, without an accurate survey map, your land could be under appraised for its true value. By presenting the evidence of a land survey, you can regain the value of your land. A land survey in Odessa can go a long way into protecting your rights as a land owner. So, by accurately representing the borders of your property, you value your land properly. At Land-Mark Professional Surveying, we want to use our experience to help you protect the land you own. So, contact Land-Mark Professional Surveying today!